13 Plants That Repel Mosquitoes! Are you looking for plants that repel mosquitoes to plant in your garden or flower beds? Are you wanting to grow plants that not only repel mosquitoes, but that look and smell nice as well? 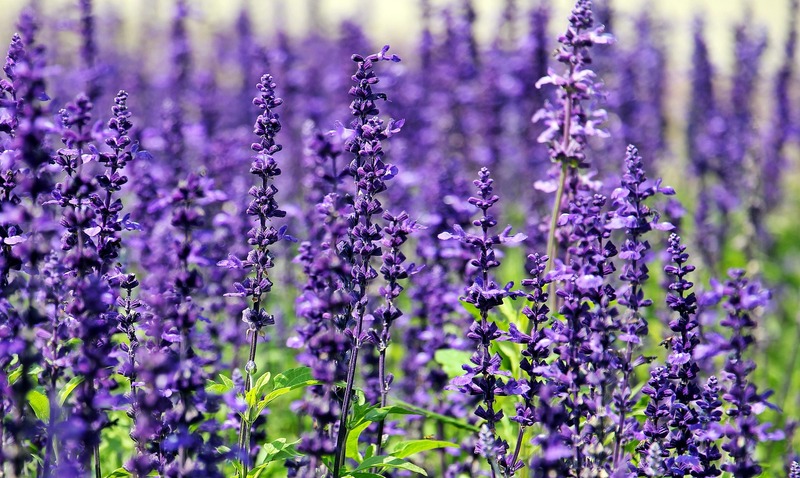 These 13 plants look good, smell good, and will keep those pesky mosquitoes away! The mosquitoes are arriving and attacking with a vengeance! But, it doesn’t have to be that way at your house! What?! There is actually a way to repel the pesky bugs that does not require toxic chemicals?! That’s right! There are actually multiple ways to keep the mosquitoes from swarming you, your family and your pets. Combine all three of these methods to ensure that you have a wonderful summer bug free! 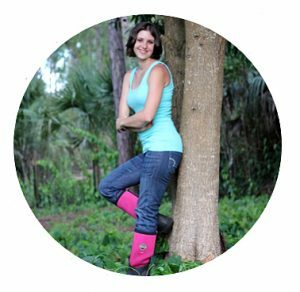 In this post we are going to discuss the different plants that you should plant in your yard, in your garden, around your deck, and anywhere else that your family spends lots of time outdoors! In addition to this, I recommend making this Essential Oil Mosquito Repellent! It is a very effective repellent that not only keeps the mosquitoes away, but actually nourishes the skin and body as well! And don’t forget to diffuse to keep those pesky insects away! You can read about the 10 Essential Oils For Mosquitoes here. If you need to know what to put on mosquito bites to soothe them, then be sure to read 5 Essential Oils For Mosquito Bites. These 13 plants are the best plants that repel mosquitoes! 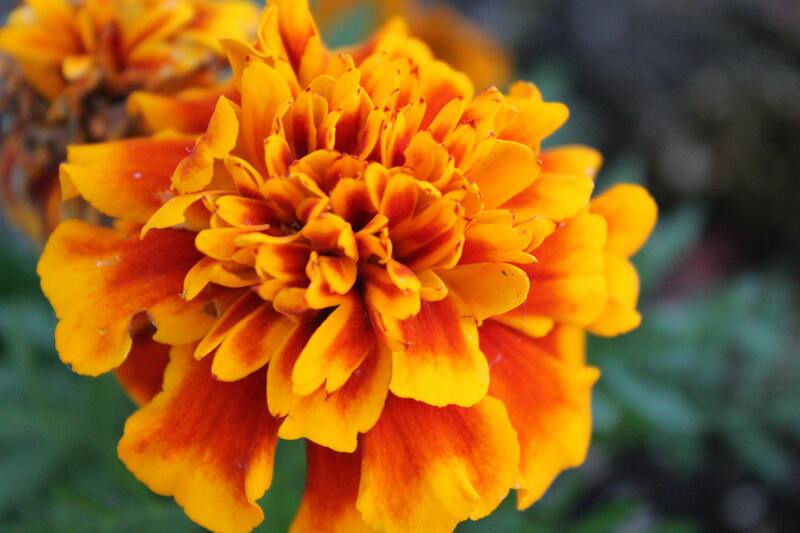 Plant these all over your yard to not only keep the insects away, but to create beautiful landscaping as well! And, some of these plants are actually edible! So, they keep the mosquitoes away, they look pretty, and you can eat some of them! How awesome is that?! Lavender is a well known herb. It is also a well known essential oil! One of the qualities that it is know for is its calming and relaxing benefits. 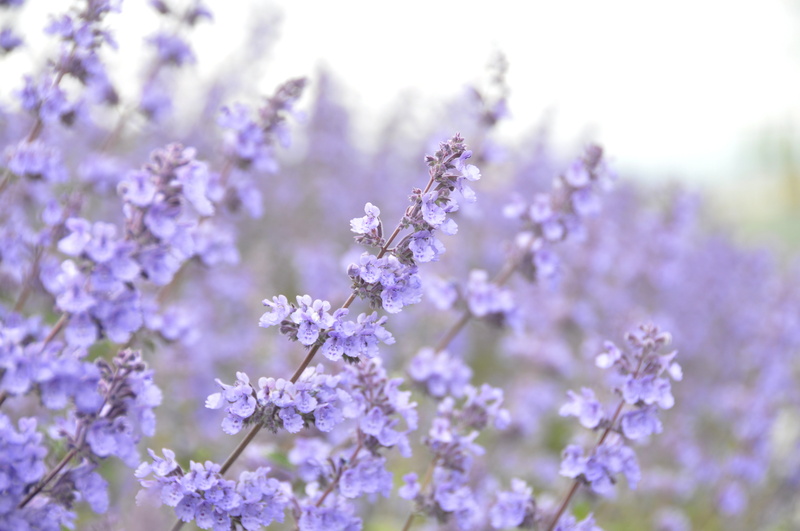 Lavender is used in so many body care products, and it is also a beautiful plant! 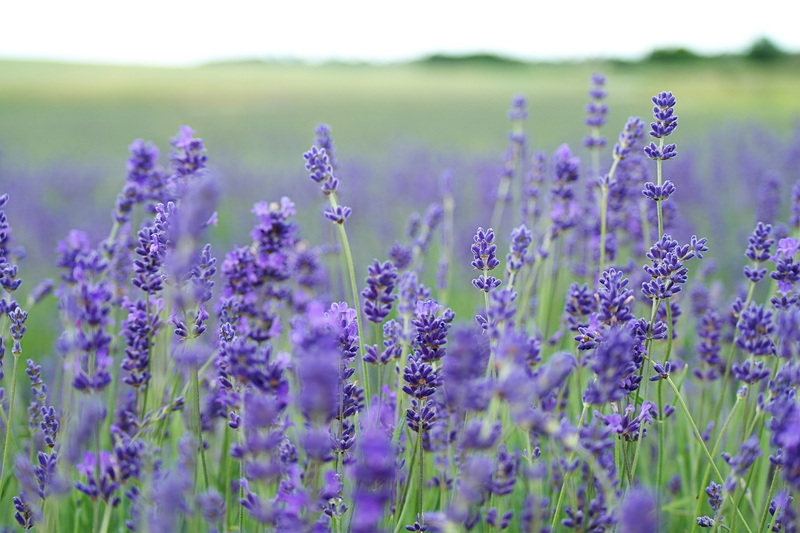 But did you know that Lavender can repel mosquitoes?! So definitely plant this in your yard! Use it as a beautiful addition to your landscaping, cut some for a bouquet, and keep plants growing in your yard to repel the mosquitoes! You can find lavender seeds here! 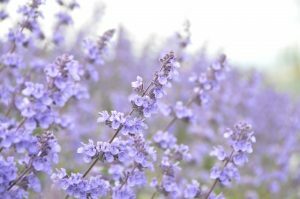 Find out how to grow lavender at Feathers In The Woods. 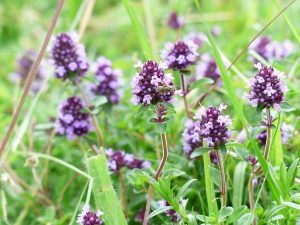 Thyme is primarily known for its addition to culinary dishes. But it is also an herb that should be planted to repel mosquitoes! And look at it’s gorgeous purple flowers? These would make a beautiful addition to any garden or landscaping! You can get thyme seeds here! 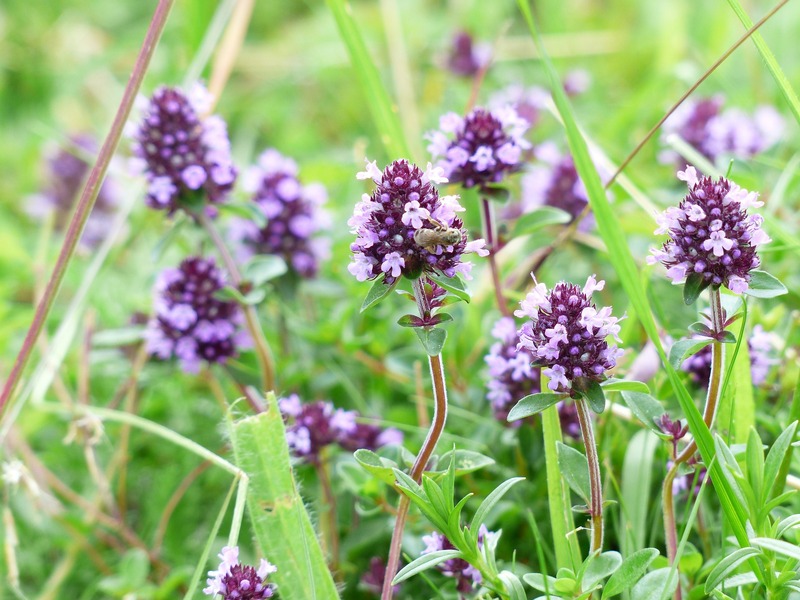 Find out everything you need to know to grow your own thyme from Back To Our Roots. 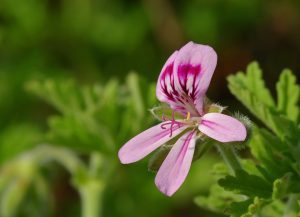 Geranium has commonly been referred to as the poor man’s rose. It has a scent very similar to rose. So be sure that you purchase the right variety to keep the mosquitoes away. 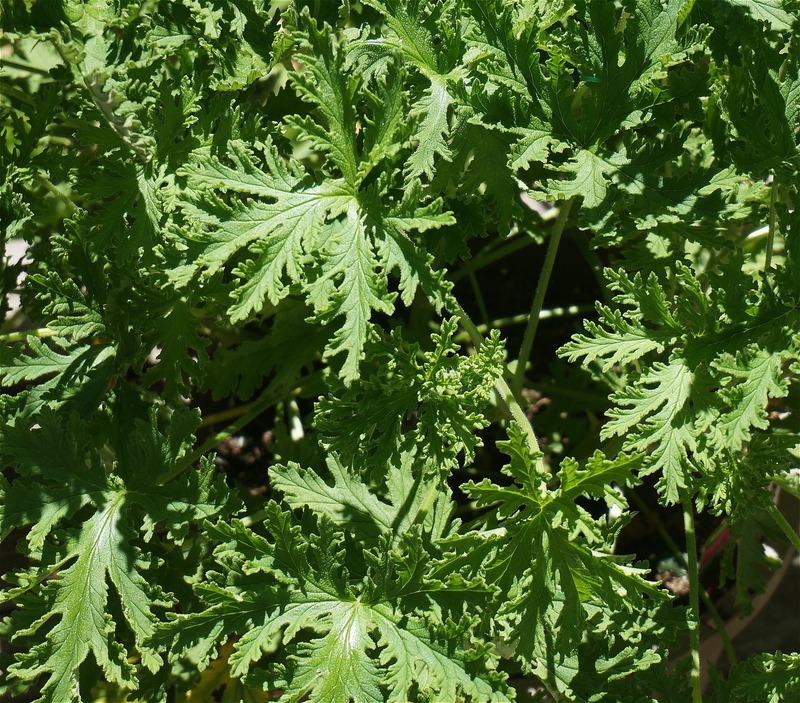 Geranium essential oil is also made from this variety of plant. You can read about why you NEED Geranium essential oil here! This is another herb that can be eaten! 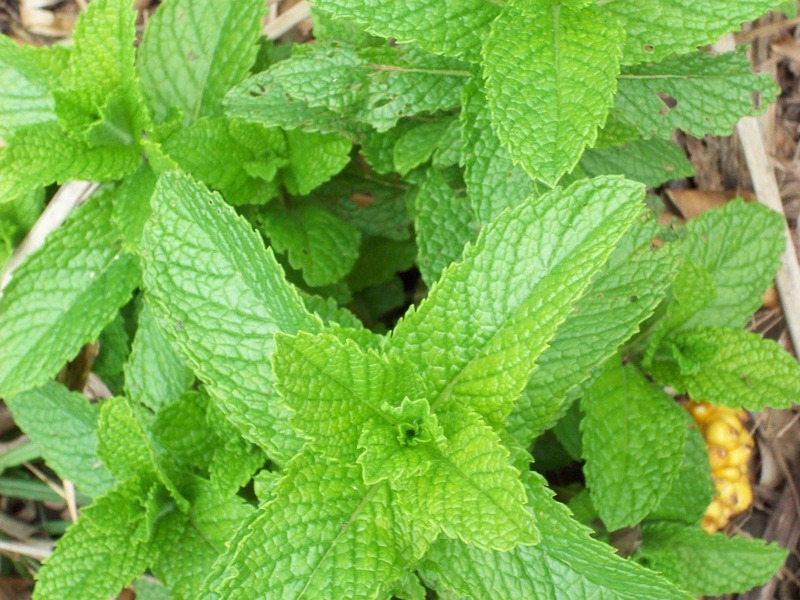 But did you know that in addition to being used for peppermint tea, that peppermint can be used to repel mosquitoes?! 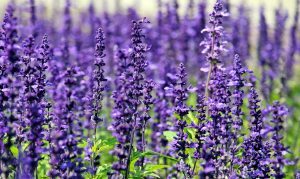 Plant some of this by your back door to not only smell amazing but to keep the pesky mosquitoes away! You can find peppermint seeds here! Another herb in the mint family, spearmint can also repel mosquitoes! It smells minty fresh, tastes amazing, and keeps the mosquitoes at bay! You can find spearmint seeds here! 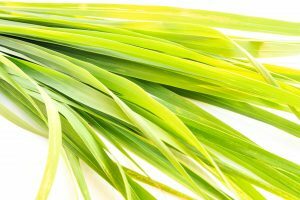 Lemongrass is a wonderful smelling plant! It is exactly what it says, a tall grass. Add it to your garden for not only its elegant appearance, but to repel bugs and mosquitos. Lemongrass is a great plant for planting around your patio or garden benches! Basil is another great edible herb. Add it to spaghetti, pizza sauce, and any other Italian dish! 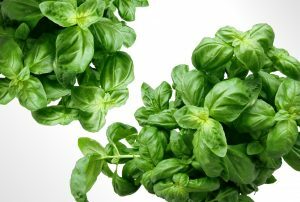 Basil is a great multi purpose herb in that it is not only edible but is a mosquito repellent plant as well! If you would like to add basil to your garden or yard be sure to visit The Free Range Life to find out everything you need to know to grow your own basil! Garlic is for more than food as well! Plant garlic to keep the bugs away! 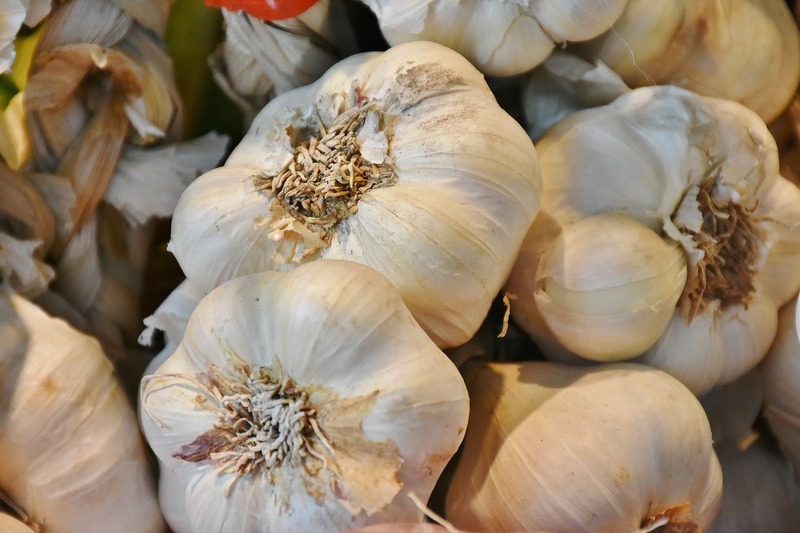 You can find out everything you need to grow your own garlic from Country Living In a Cariboo Valley. Marigolds are beautiful flowers that will make a great addition to your flower bed! And they will actually earn their keep:) Not only do these flowers look pretty but they repel mosquitoes as well! Catnip isn’t just for cats;) It is also a great plant to repel mosquitoes! It can also be used to make herbal tea and in some culinary dishes. 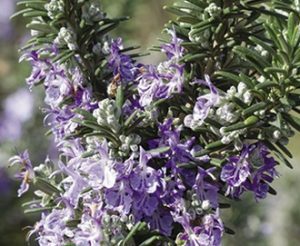 Another herb that we are all familiar with is rosemary! This is also a great herb for cooking! And of course for repelling mosquitoes! Plant some rosemary in your yard or garden to keep the mosquitoes away! Also known as Melissa, Lemon Balm is an excellent plant to repel mosquitoes! 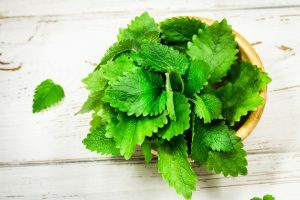 Lemon Balm is also a member of the mint family. It has a lemon mint like scent. Lemon Balm is actually a good plant for bees, even though it works to repel mosquitoes. It can be used as other herbs for flavoring and for herbal teas. 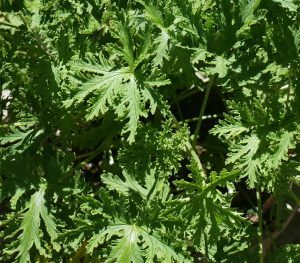 Citronella is probably one of the best known plants for repelling mosquitoes. 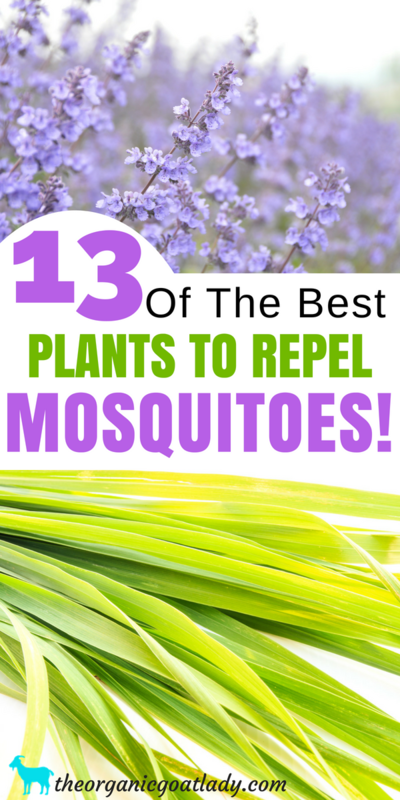 And those are 13 plants that repel mosquitoes! Plant all of these plants to not only have a mosquito free yard, but to have an outdoor space that is beautiful and fragrant! I use many of these to repel mosquitoes naturally too. We live in the country so I plant in pots around our back deck and front porch. I use them in a natural bug spray too. But, I have’t tried thyme, thanks for the tip!! Wow great post!! I have peppermint and lemon grass in my backyard but I never knew they can be used as mosquitoes repellent. I use peppermint plants to keep ants away, I didn’t know it also helped repel mosquitoes. Thanks for the information!